Leave a Comment on What Maketh An Entrepreneur? As an entrepreneur running a bootstrapped business, it’s not often that I have the time to sit back and ponder. At most times, I find myself juggling multiple ticking time bombs…or at least that’s what it seems like! Nonetheless, in recent times one question has troubled me more than others and I really haven’t had the time to ponder on it. The question is – What is that one key quality that differentiates an entrepreneur? On a recent work trip, a client asked me this very question and it made me sit back and think. More than anything else, I was searching for answers from my own journey and not reasons that may otherwise seem like an abstract from self-help books. My answer is – the intent to get started, try an idea and not fear failure. Here’s why I think so…10 people/advisors may give you 100 ideas but none can give you the intent to try any of them. The fact that one individual has the intent to try a new idea and not fear failure is what ultimately differentiates him/her from the pack. And that’s what I think takes to get started as an entrepreneur. Of course, what gets you started is not what will ultimately make you successful. What do you think? Are you an entrepreneur and think differently about this topic? Or do you know an entrepreneur and you think they are similar? 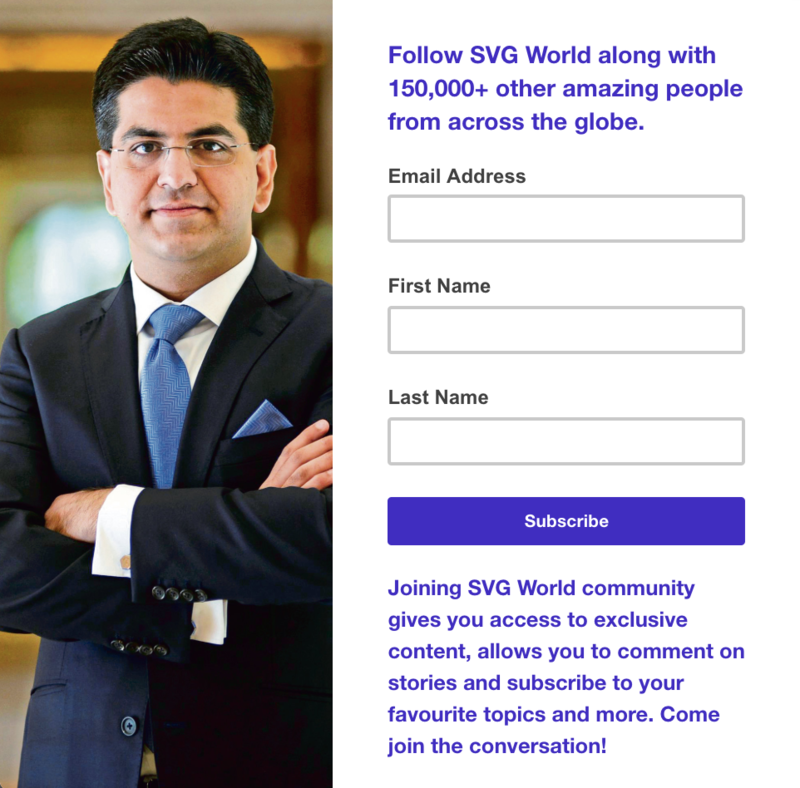 Do share your thoughts with the community here on SVG World! Previous Entry Tired Of Trying? Watch This Before You Finally Call It Quits!